Do kids have enough time for free play? Are they spending too much time looking at screens? 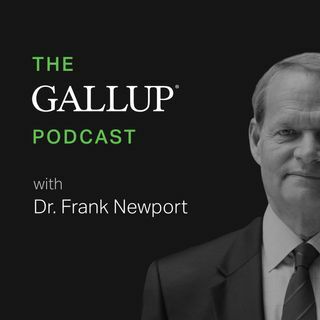 Gallup experts discuss a new study. Also, find out which U.S. states give Trump his highest and lowest approval ratings, in this week’s “Big Number of the Week” segment. To learn more, view the “Time to Play” report on Gallup.com.